Ireland’s Shona Heaslip and England’s Ollie Lockley won the Great Ireland Run titles, with the host country retaining the Sean Kyle Cup. 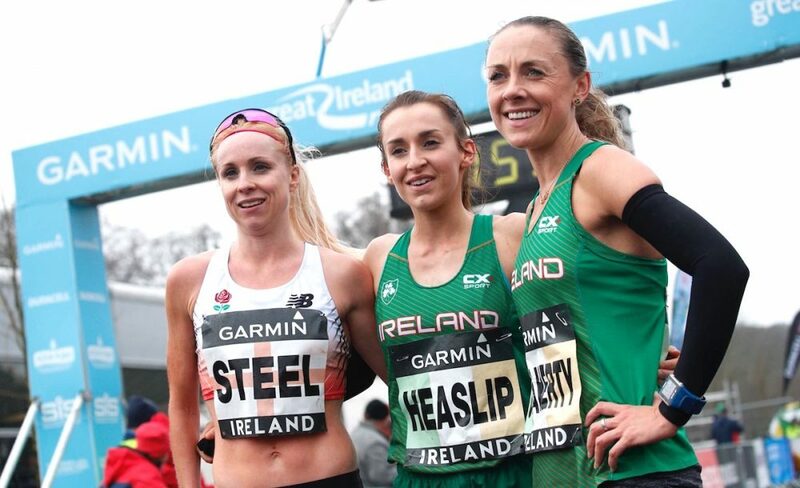 An Riocht’s Heaslip was the winner of the women’s race in the annual showdown between the Irish and English in Dublin’s Phoneix Park on Sunday (April 15). The Irish cross country champion took the impressive win in 34:52 ahead of Newcastle AC’s Kerry O’Flaherty, who recorded 35 minutes exactly to beat England’s Gemma Steel by eight seconds. 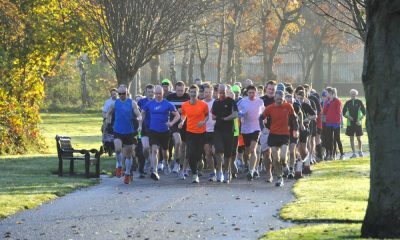 The event also incorporated the Irish 10k championships, with Heaslip claiming a first Irish road title, ahead of 2017 champion O’Flaherty, with DSD’s Laura Shaughnessy in fourth to complete the national podium in 35:15. Also competing for England were Shaftesbury Barnet’s Naomi Taschimowitz and Sale Harriers’ Jenna Hill who finished fifth and sixth in 35:20 and 35:43 respectively. Steel, who won the women’s race in 2017, commented on Instagram: “Tough day today! 3rd place in a very wet and windy Great Ireland 10k! That course doesn’t get any easier. 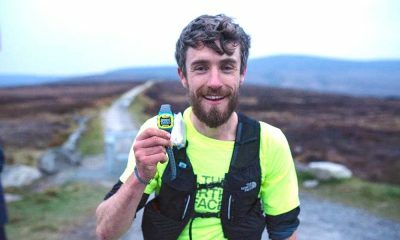 Isle of Man festival’s overall winner, Manx’s Ollie Lockley, ensured England won the men’s race taking the win in a thrilling finish by just two seconds over Ireland’s Brian Maher. 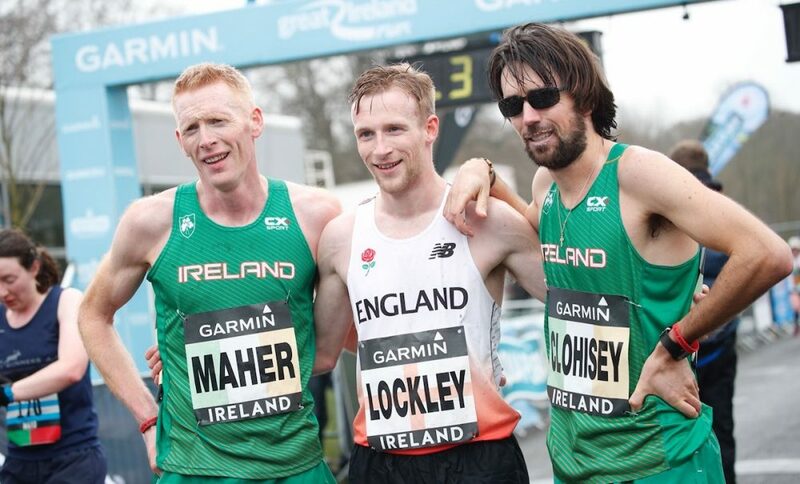 Lockley clocked a personal best 30:18 ahead of Kilkenny City Harriers’ V40 Maher in 30:20, with Irish Olympian marathoner Mick Clohisey of Raheny Shamrock in third in a time of 30:22. 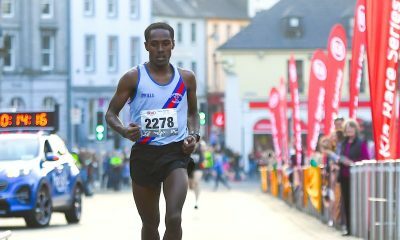 Clonliffe Harriers’ Sergiu Ciobanu finished fourth overall in 30:23 to complete the Irish national podium. England’s Jack Gray in fifth in 30:25, and teammate Ian Kimpton was ninth overall in 30:53. The overall spoils went to Ireland as they retained the Sean Kyle Cup. 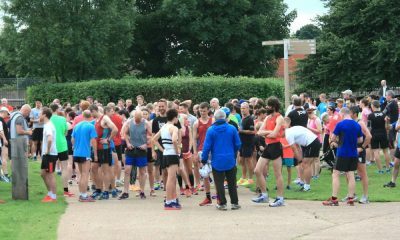 There was also a 5k race, with Killian McNamee representing the USA taking the win in 17:03, with St. Abban’s Maisy O’Sullivan the first woman in 17:26. Meanwhile, Phil Healy (Bandon/WIT) was in flying form at the University Track and Field Championships at the Mary Peters Track in Belfast. Healy ran University records in the 100m and 200m in 11.55 (-0.2 wind) and 23.31 (-0.2) – the 200m mark was a PB and European qualifier.